The President of the United States, Donald Trump is in news again. This time it is for a tweet which Trump has made recently. The CEO of Amazon, on Wednesday Jeff Bezos made the announcement of his divorce with wife MacKenzie. This was just three days prior to the 55th birthday of Jeff Bezos. 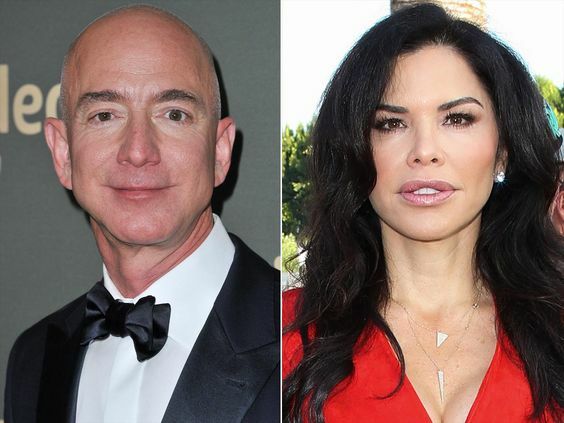 After the announcement of divorce by Jeff Bezos, there were details revealed regarding Jeff’s alleged relationship with Lauren Sanchez. Lauren who is 49 is a former TV anchor. According to the reports Jeff Bezos has been dating Sanchez for about four months. Who reported the alleged relationship of Jeff Bezos? The alleged relationship of the CEO of Amazon, Jeff Bezos has been reported by the National Enquirer. It is now claiming of paying an undercover investigation of Jeff and Lauren for months. The attorney of Jeff Bezos also stated to the National Enquirer that he is supporting the efforts of the journalist. And he further said that he in no way intends to discourage media and journalist from reporting about Jeff Bezos. The reporting of the alleged relationship of Jeff Bezos and Lauren Sanchez by the National Enquirer is being praised by Donald Trump. President Trump called National Enquirer to be far more accurate. This support of Donald Trump was for reporting on the alleged affair of Jeff Bezos. 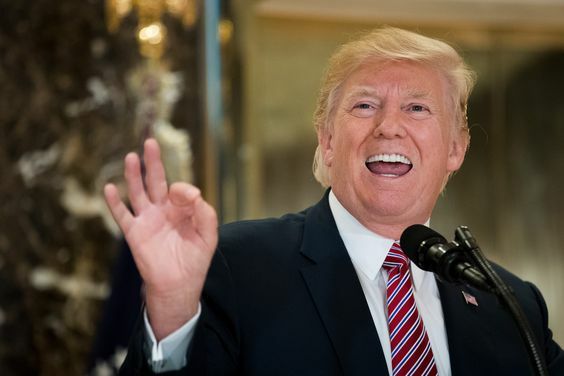 Donald Trump also discredited The Washington Post which is owned by Jeff Bezos. According to the report of Fox News, The Washington Post has been purchased by Jeff Bezos in 2013. Jeff’s company, Amazon is in no way involved in the purchase made by the CEO.